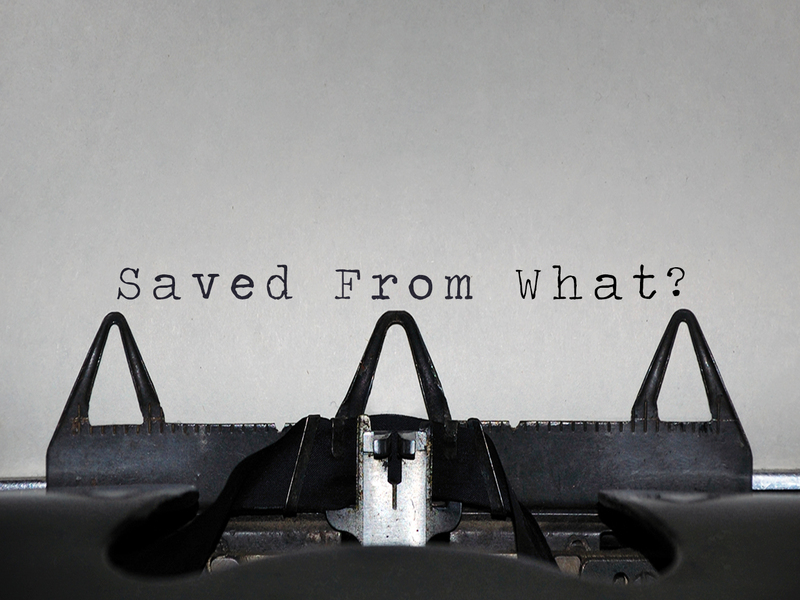 Leading up to Easter we will be focusing on this series entitled, Saved From What? Maybe you’re not saved and you have no idea what you need to be saved from. Maybe you’ve accepted salvation but you’re not entirely sure of what you’ve been saved from.Maybe you’re not sure how to communicate it to someone else. Despite where you are in your spiritual journey, this series will help you answer the question, “Saved From What?”.